Everyone likes to smell nice throughout the day, and using a deodorant is the most common way to keep the odour away. The most convenient option is to get an antiperspirant or deodorant from your supermarket or pharmacy. The only problem with this is the presence of aluminium chlorodhydrate in deodorants, which over time can do more harm than good to your health. Deodorants which contain aluminium and other synthetic fragrances are undesirable because many people nowadays are sensitive to these components. If you’ve ever found your underarms to be irritated, it could be due to an allergic reaction to aluminium, a toxic metal. Aluminium absorption in the body through deodorants has been associated with several diseases such as Breast Cancer, Kidney disease, Alzheimer’s and bone disorders. So, if you shouldn’t be using deodorants containing aluminium, what should you do to keep the smell away? The obvious answer is to use deodorants which don’t contain aluminium, or aluminium-free deodorants. Sadly, very few supermarkets or pharmacies stock aluminium-free deodorants. 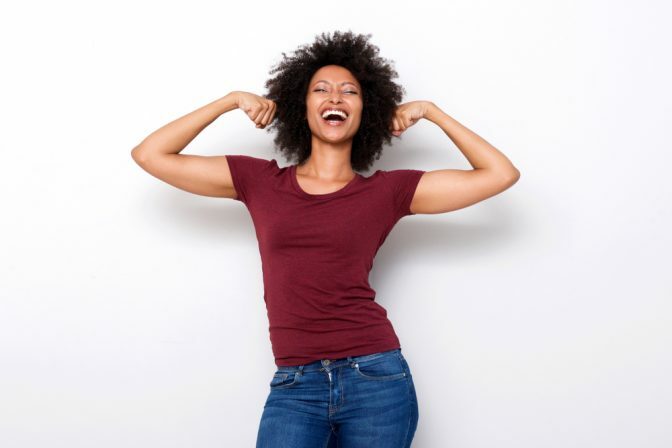 The good news is you can order aluminium-free deodorants to be delivered to you address, so you no longer have to worry about the dangers associated with aluminium in your body. 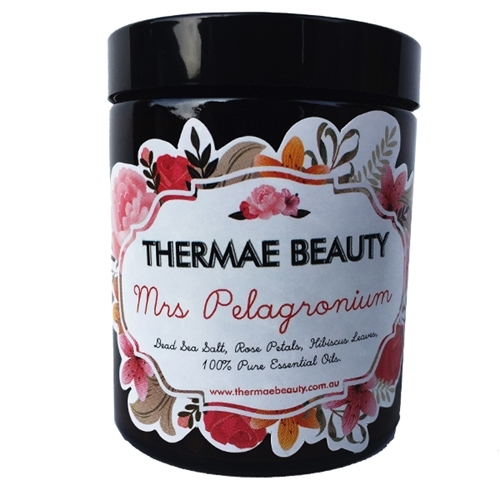 Two of the most popular natural deodorants are No Pong and Black Chicken Axilla Natural Deodorant. 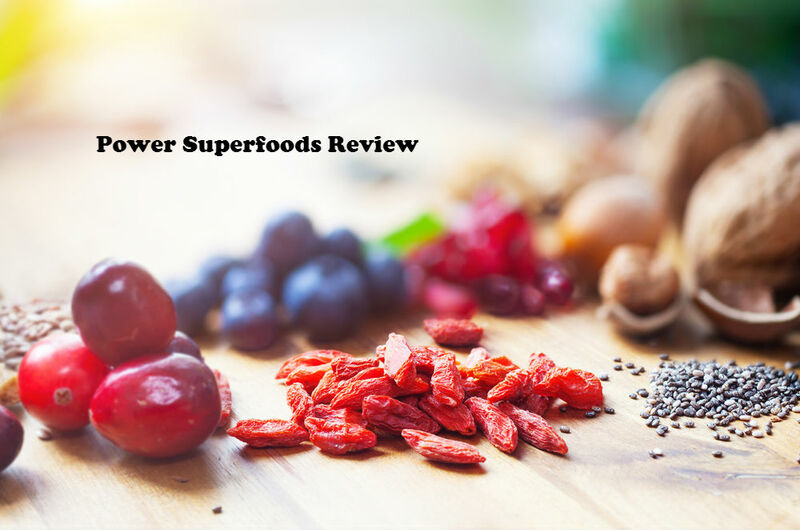 In this blog post, we have compared both of these so you can choose the one which is best for you. Let’s take a look at both these popular brands of deodorants, to help you decide which one will work best for you. No Pong was created by two regular Australians who like everyone else did not want to embarrassed by the odour of sweat and wanted to do something about it. They were also aware of the harmful effect of aluminium on their health, and went on to create No Pong deodorant. No Pong is a paraben and aluminium free deodorant which is 100% natural and comes as a solid paste which is applied using the fingers just as you would apply a body lotion. 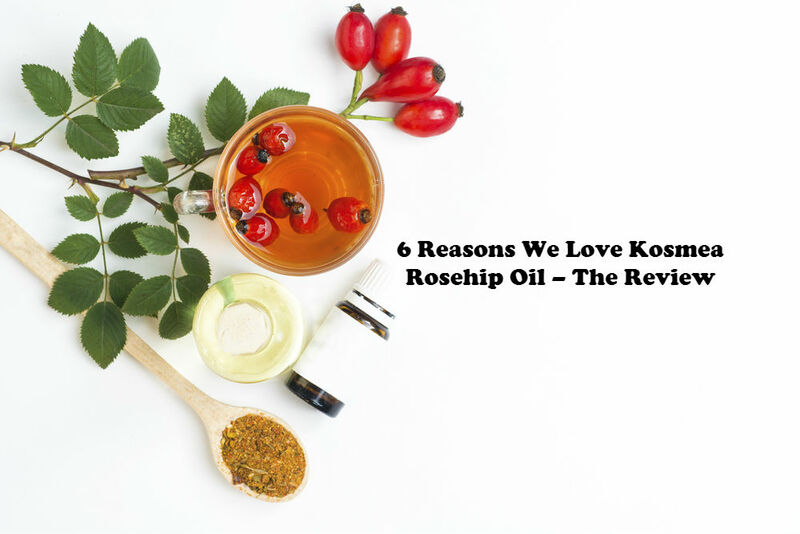 It acts more like an antiperspirant by creating a protective layer for the skin. 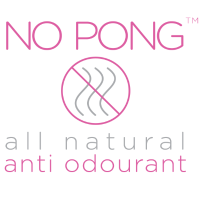 The main ingredient responsible for preventing odour in No Pong deodorant is Bicarbonate Soda. Black Chicken Remedies Axilla Natural Deodorant Paste™ is also an Australian made paraben and aluminium-free natural deodorant which contains only natural and certified organic ingredients. It also uses the same active ingredient of bicarbonate soda. 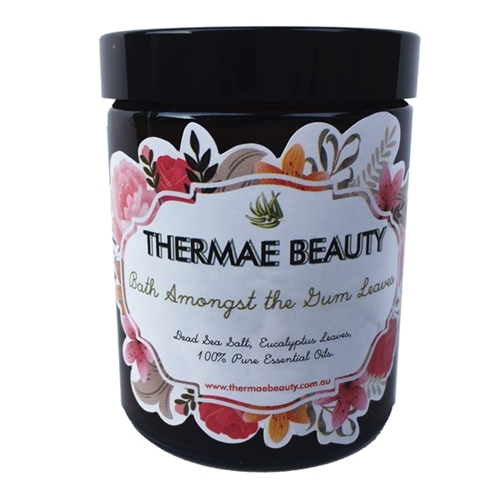 The essential oils within each paste also have antibacterial, antifungal and antiseptic properties. If you’re curious to know what’s exactly in the two products, here is a table to help you with an at-a-glance view of the ingredients in each. 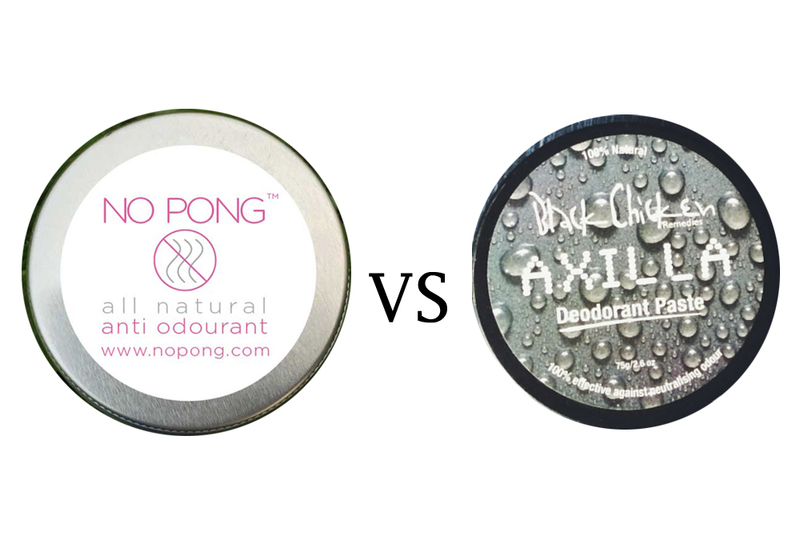 Does Black Chicken Remedies Axilla Deodorant Paste™ or No Pong Give You A Rash? Both Axilla and No Pong contain bicarbonate soda which does bring out a rash for those with sensitive skin. As both deodorants use this as an active ingredient, there is a chance of a rash occurring regardless of the product chosen. Black Chicken Remedies Axilla Deodorant Paste contains Organic Camellia Tea oil and Vitamin E which can help in soothing skin irritations. For those with sensitive skin however, or if you have experienced a rash, try putting a dab of apple cider vinegar on your armpit prior to the deodorant, to neutralise the PH levels of the skin. If you normally experience a rash after shaving your armpits, you could consider applying deodorant after a few hours instead of immediately after bathing. Keep your body smelling fresh all day with an aluminium-free deodorant which soothes and moisturises even as it combats body odour. There are many commonalities between No Pong deodorant and Black Chicken Axilla Deodorant Paste™, with both of them receiving rave reviews from users, many of whom have tried other organic brands, but haven’t had any success. For some it is down to the smell, or others may find that one works better for them personally. Whichever brand you decide on (they both work amazingly well), what’s really important is to use an aluminium-free deodorant and also follow common-sense hygiene practices, such as showering regularly and not wearing the same clothes repeatedly without washing them first. In a fast paced world, stress and anxiety can often lead to excessive sweating and nasty body odours. Using a natural deodorant is a sensible choice to keep smelling fresh throughout the day and prevent you from absorbing toxic aluminium chlorohydrate in your body. 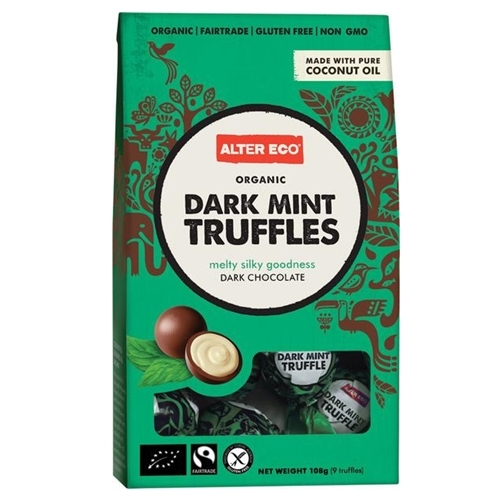 I’m one of those people who have tried several organic brands, but haven’t had any success. I have tried them both but the axilla deo stands out. I love its minty smell and I had no sensitivity with this product after using it for months. I have never found a natural deodorant that works for me. The first time I’ve tried Black Chicken it was amazing and it kept me dry the whole day. 100% recommended! I haven’t tried the Black Chicken but have been using No Pong for several weeks now. I absolutely love it! 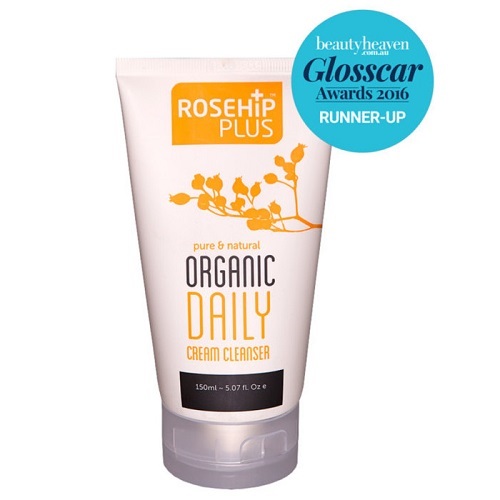 It is 100% effective, hasn’t irritated my skin and has a lovely clean scent. Definite thumbs up for the Black Chicken, although I haven’t tried the No Pong. My wife made me use the Black Chicken, but it works wonders – I’m a fan! I’ve used both and love No Pong. I’m one of those with a bad rash after starting Black Chicken. No problems with No Pong from the start. And Black Chicken doesn’t keep me as dry as No Pong. I still feel damp and smell a bit musky with Black Chicken.